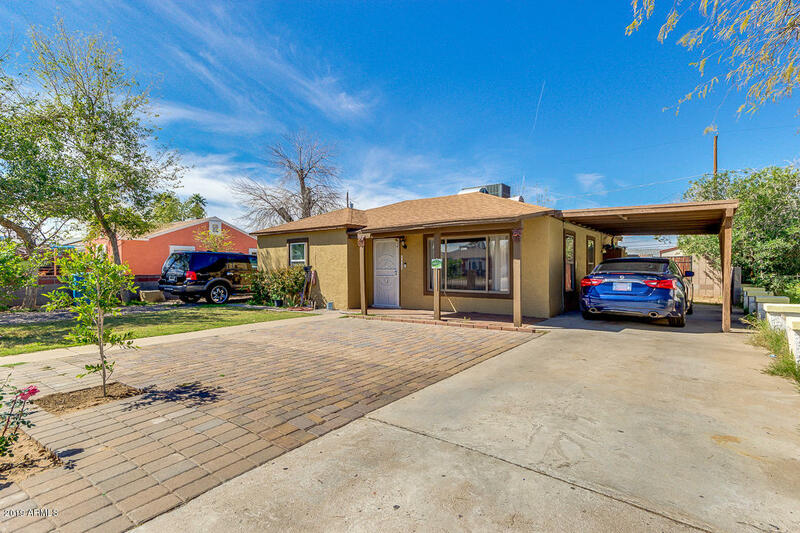 All SOUTHLAND UNIT 3 homes currently listed for sale in Phoenix as of 04/19/2019 are shown below. You can change the search criteria at any time by pressing the 'Change Search' button below. "MUST SEE & MOVE-IN READY! This cozy home features an updated kitchen, new doors, windows, fence, and nicely finished front yard and much more! 3 bedrooms / 1 bathroom with newer placed tile throughout the home. Inside washer/dryer room. Backyard features great open space with a bonus Guest House / Storage. Beautiful South Mountain Views! Down Payment Assistance Programs may be available for this home!"